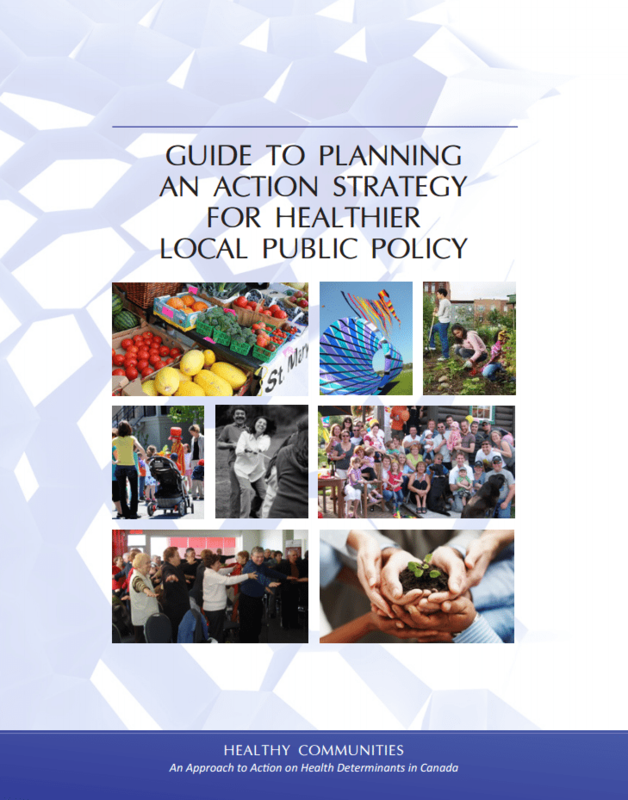 A guide intended for a wide range of community stakeholders—community and interest groups, social workers, coalitions, organizations, municipal employees and officials, residents—anyone looking for more effective action strategies for getting involved in drafting and implementing healthy public policy at the local (i.e., municipal) level. This Guide was created as a collaborative effort from organizations in different provinces. We recommend contacting BC Healthy Communities for information. 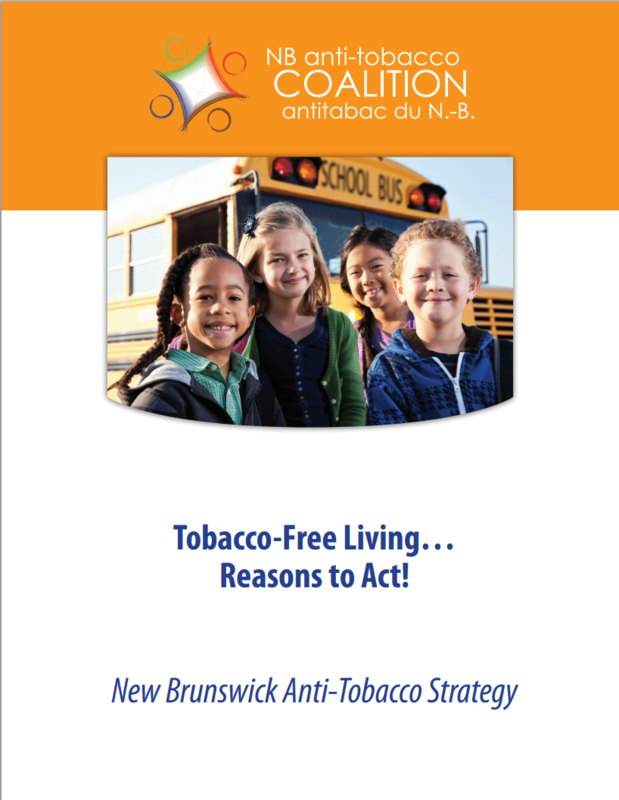 The New Brunswick Anti-Tobacco Coalition’s framework for a tobacco-free New Brunswick. 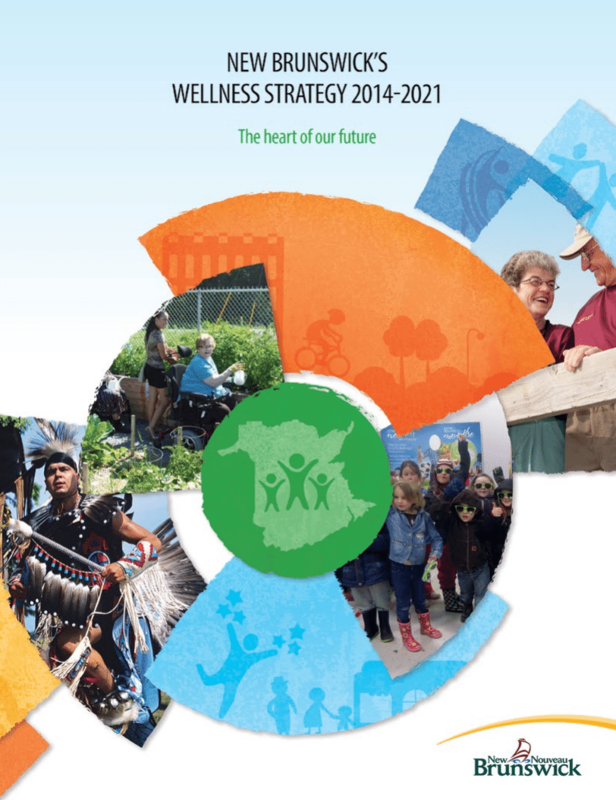 A document with concrete goals and solutions to guide any stakeholder looking to work towards a tobacco-free community. 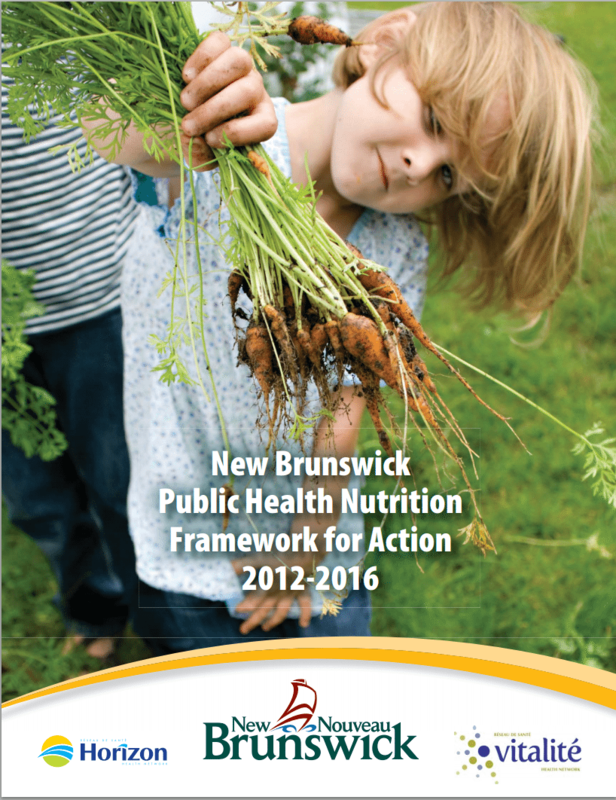 A framework to establish a coordinated approach and guide nutrition practice across the public health system in New Brunswick. 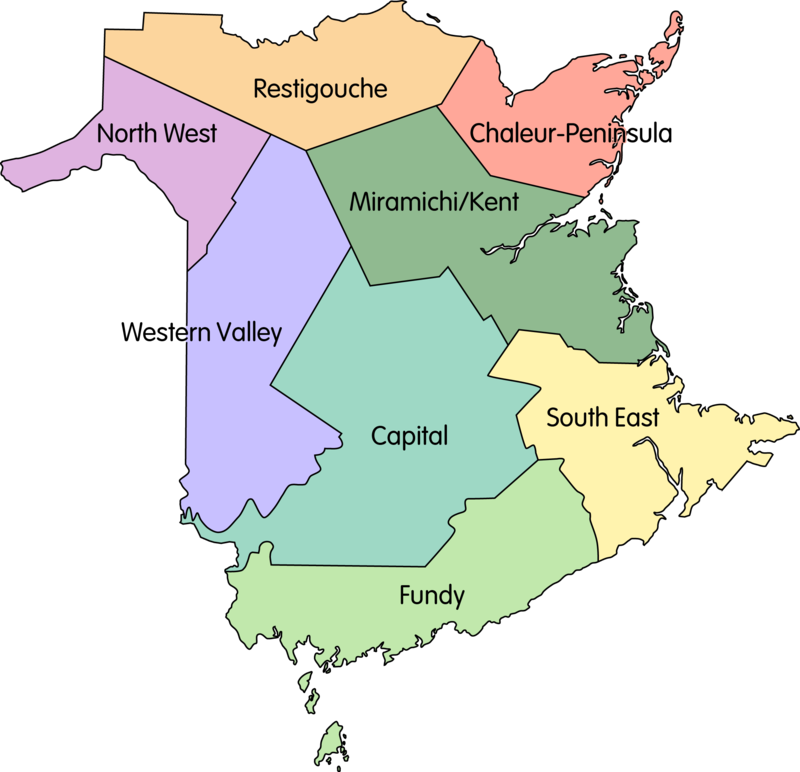 Offers a strategic approach and potential solutions to current and incoming challenges for New Brunswick’s health care system. 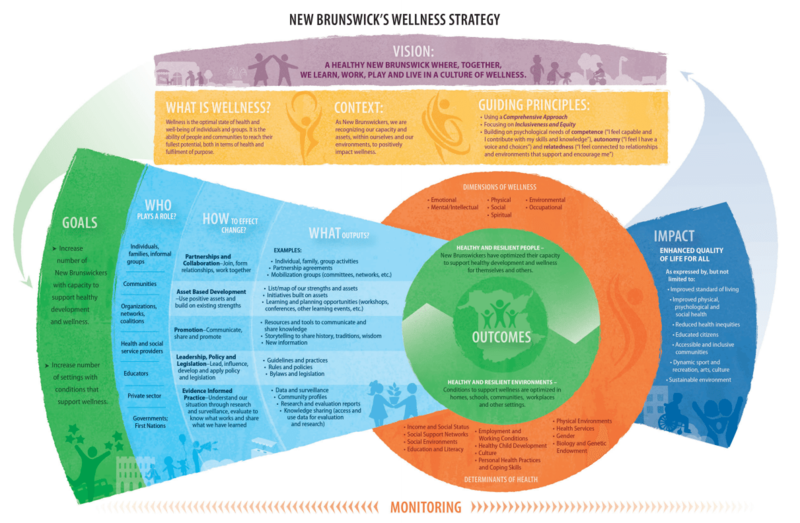 Across New Brunswick, there are Regional Wellness Consultants that act as connectors and facilitators to help communities, families, organizations, schools and workplaces enhance their wellness. No matter what aspect of wellness you are working on, they can help guide you to the right resource and offer financial support. This map will help you identify which Regional Wellness Consultant covers your region and provides contact information for each of them.